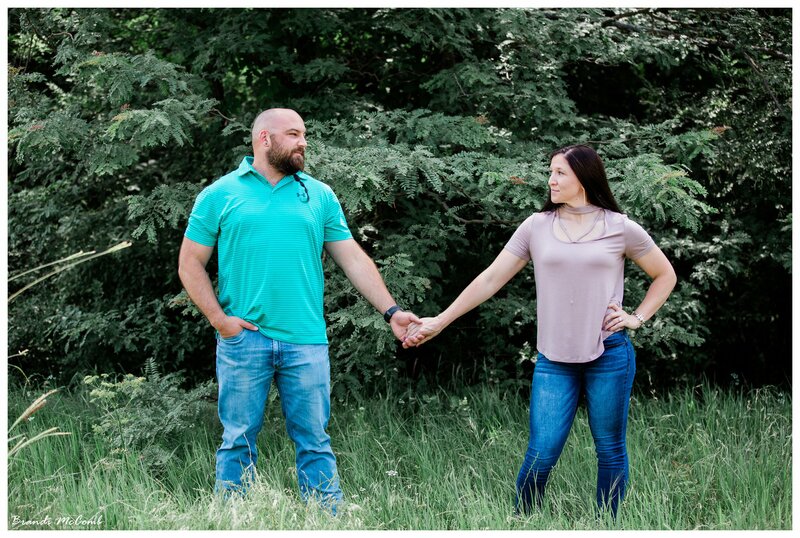 Britnie and Brian are getting married at The Grove in October! 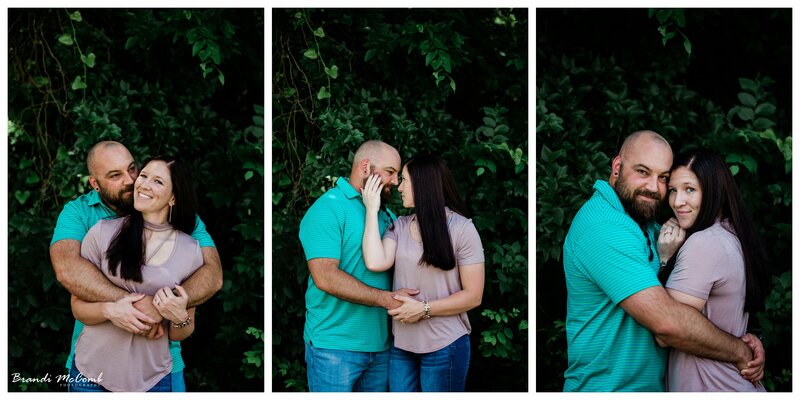 I look forward to their wedding day, it is going to be beautiful! 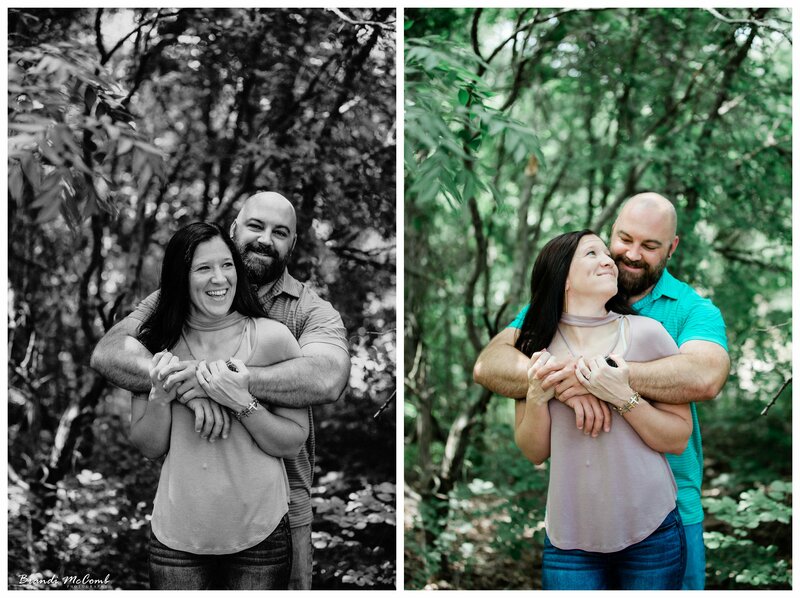 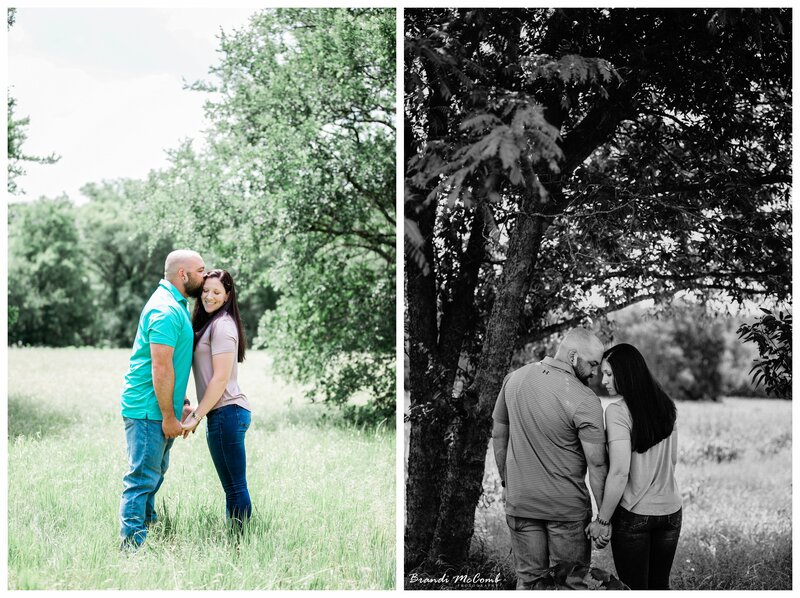 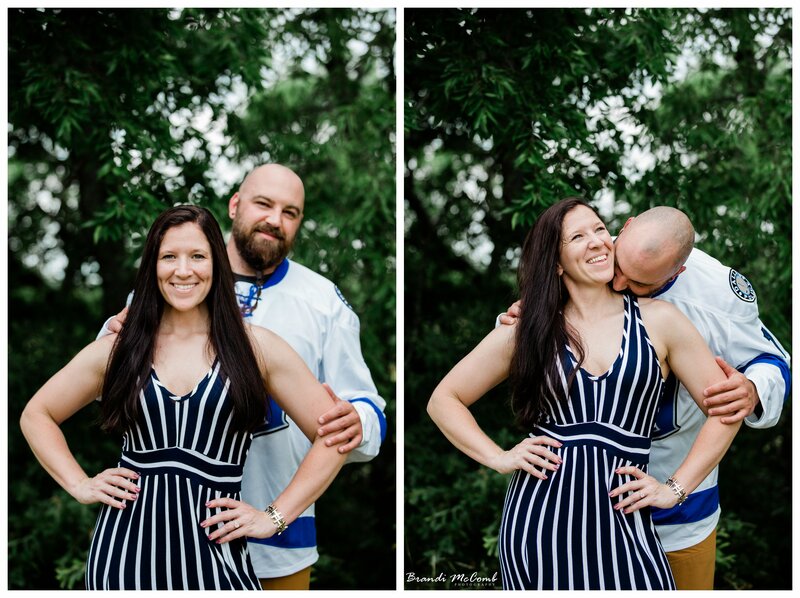 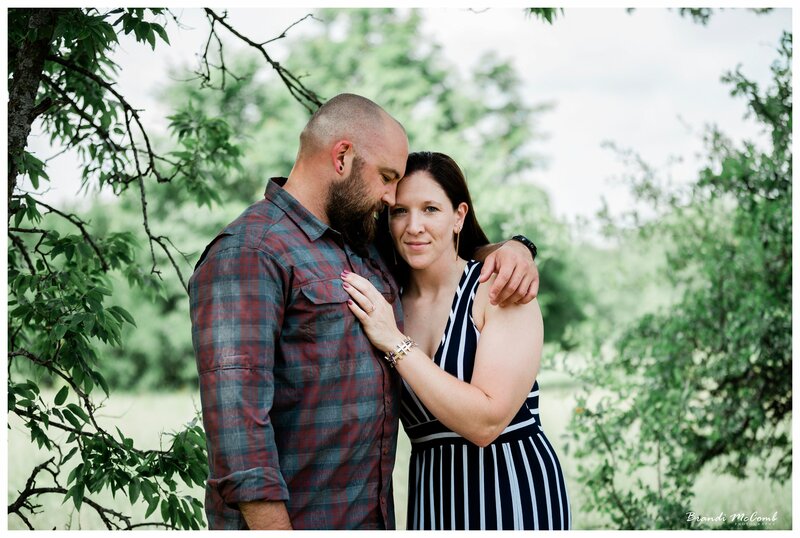 I did their engagements at Arbor Hills Nature Preserve. 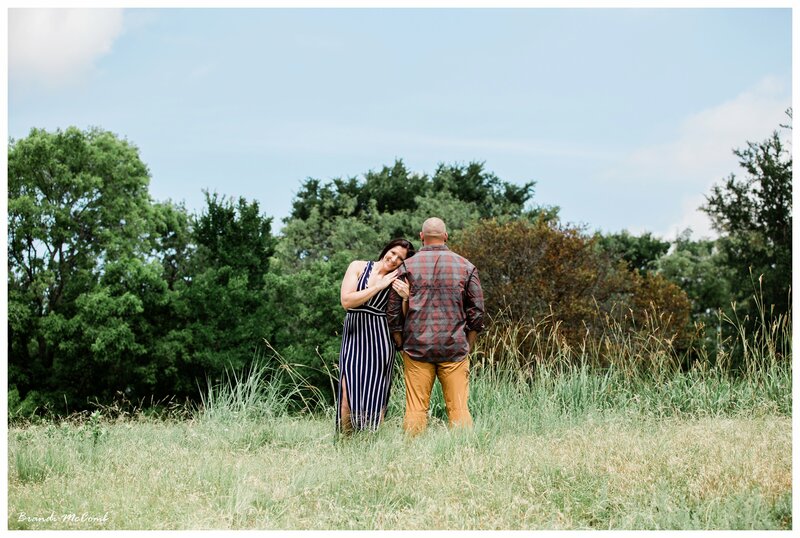 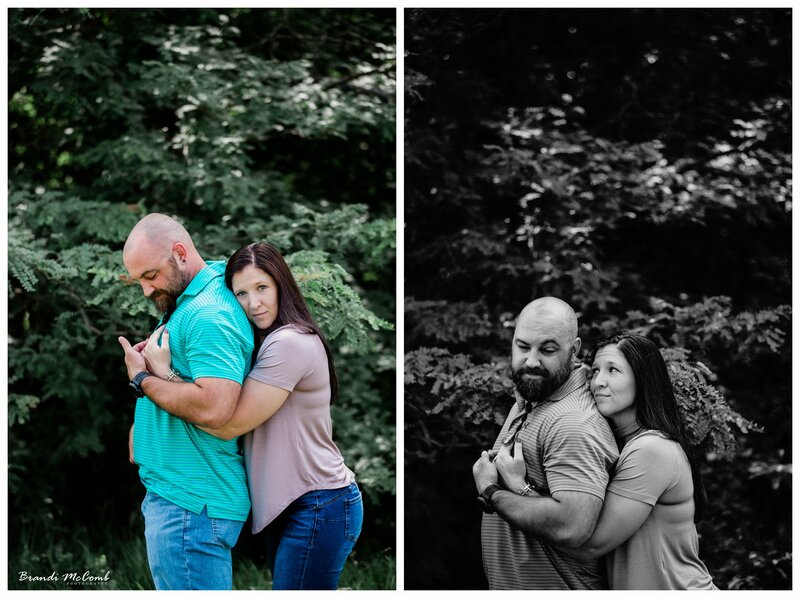 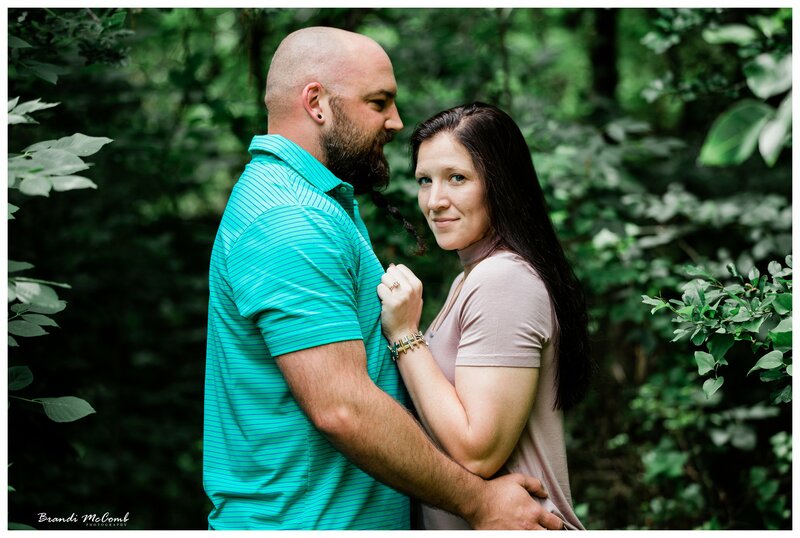 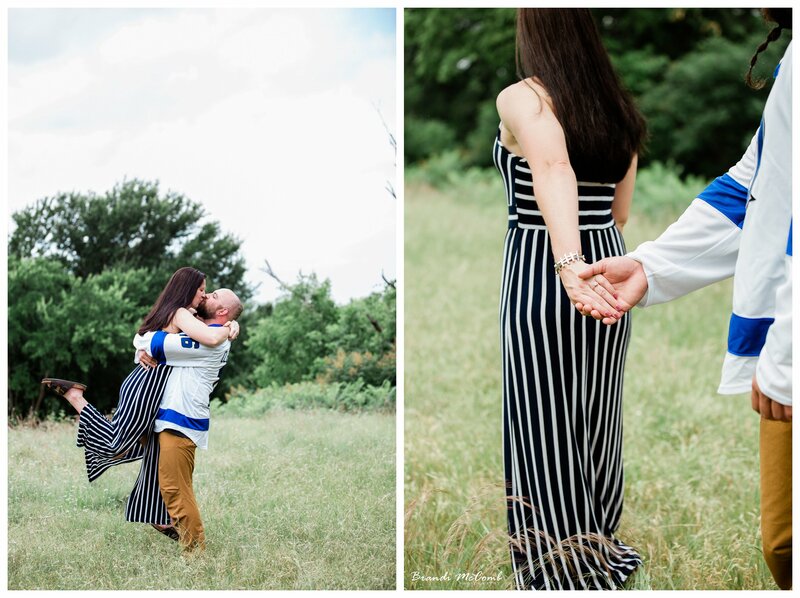 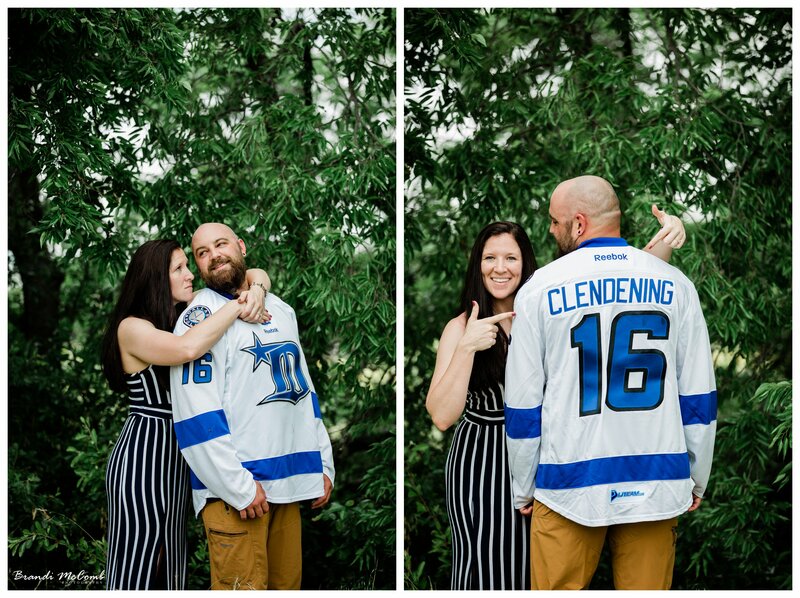 Mackenzie & Connor’s engagement previews!